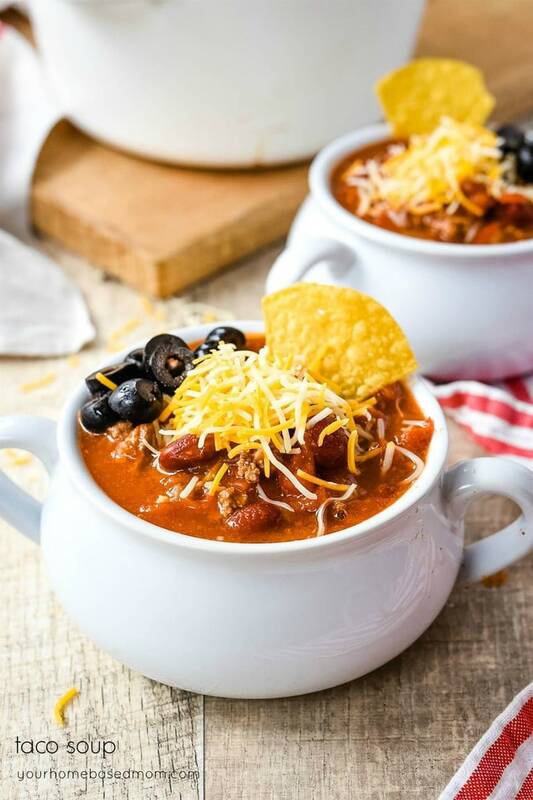 Warm and delicious taco soup is perfect for any fall day. 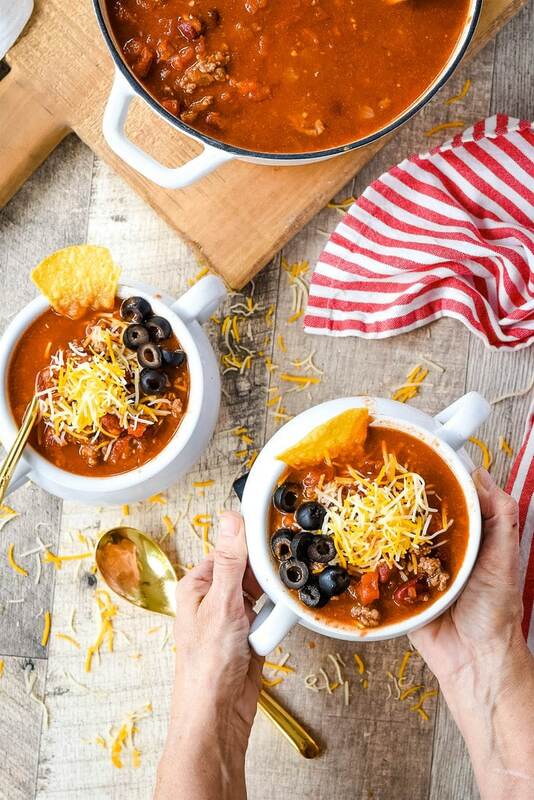 And this easy taco soup recipe is perfect for those busy fall evening. Fall was always a crazy busy time when we had kids at home. There was soccer and football practice and games, dance, piano, play rehearsal etc. Getting dinner on the table was enough of a challenge, let alone getting everyone around the table! 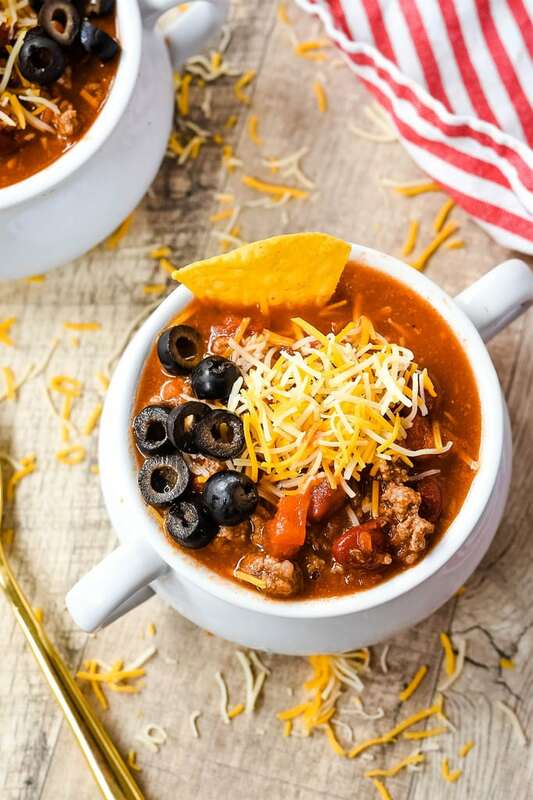 But homemade taco soup is the perfect solution to that problem. It is packed with protein is probably the simplest soup to make in the entire world. 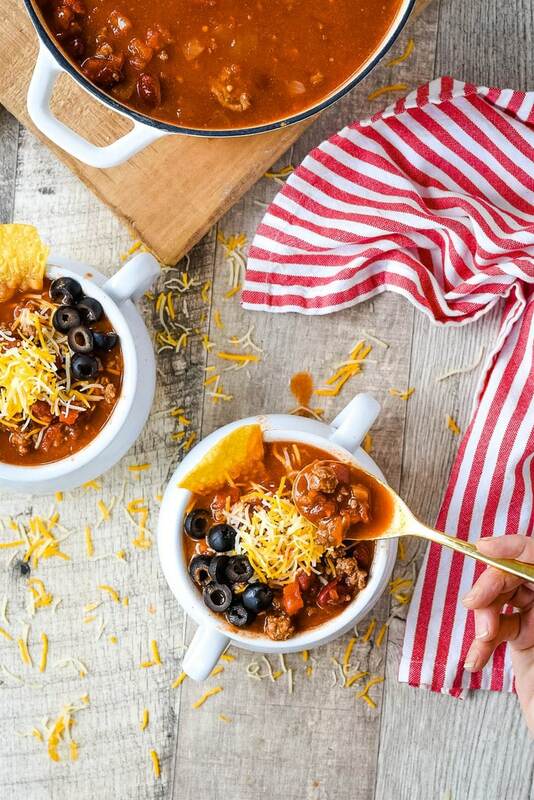 This taco soup only takes about 15 minutes to put together. And then you just need another 15 minutes to let it simmer. 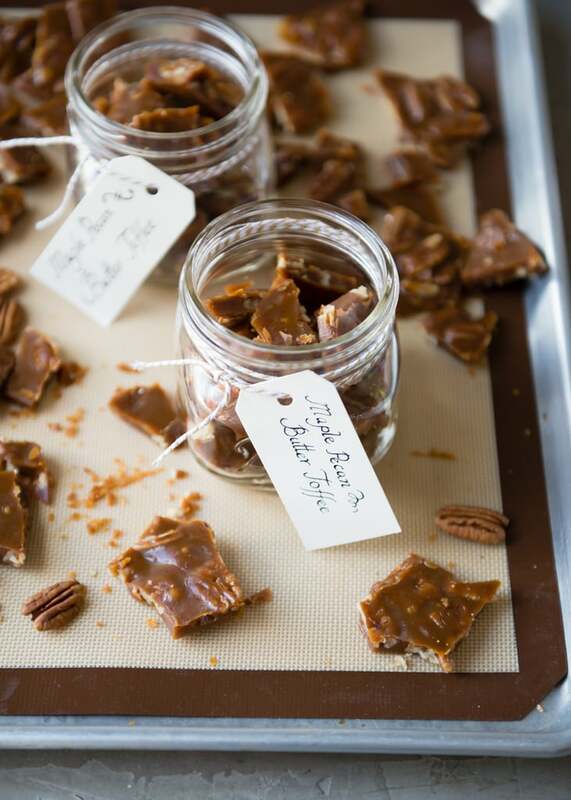 There is no chopping, slicing or dicing involved with today’s recipe! 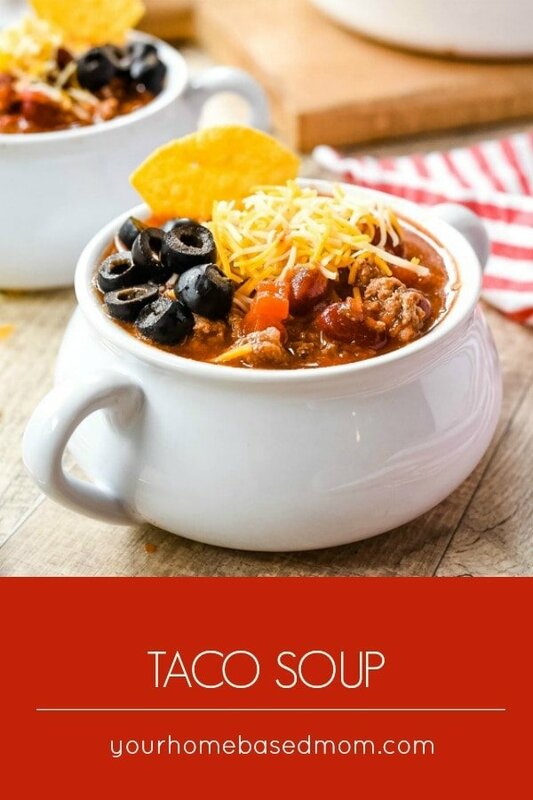 This is basically a “dump” soup. Which means you open all the cans and dump them in the pot together. You can embellish the soup as much as you want. The actual recipe calls for 2 – 16 oz. cans of red kidney beans with the liquid but we don’t have too many bean lovers at our house so only used one can or you could leave them out if your kids don’t like bean. A can of corn would also be great. If you haven’t discovered the bags of frozen chopped onion in your freezer section – DO SO NOW!! It is awesome. I hate chopping onions because I end up with no eye makeup on by the time I’m done. Using frozen onion truly makes this a no chop soup! To finish it off, we like to add crushed tortilla chips, shredded cheddar cheese and sliced olives on top. Some chopped green onion would be good too if you aren’t opposed to a little chopping! Do you have a favorite, easy fall soup? Any quick and easy tricks for getting dinner on the table on a crazy day!? Don’t forget I have a FREE weekly meal plan you can get by subscribing to my email list. Just scroll down to get it. 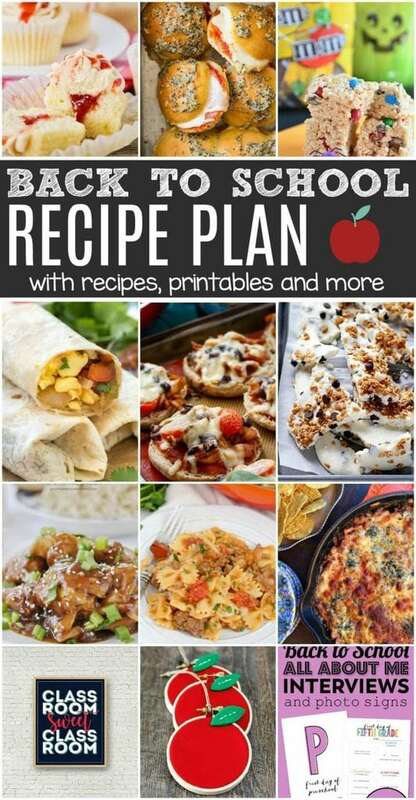 You’ll also get some other free meal planning tips and ideas too when you subscribe. 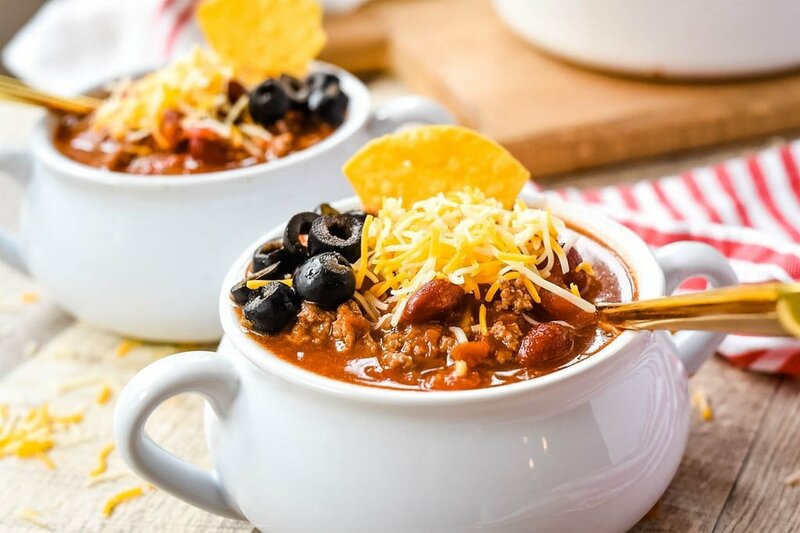 I love taco soup. When we make it we also add a can of corn. Just an Idea to try. Yummy!!! I love your website. We have the exact same tradition! I love doing soup on Halloween night because if I need to I can make it early and leave it in the crock pot. That way I’m not stressing over dinner when trying to get the little ones into their costumes. Looks like I just found our dinner recipe! 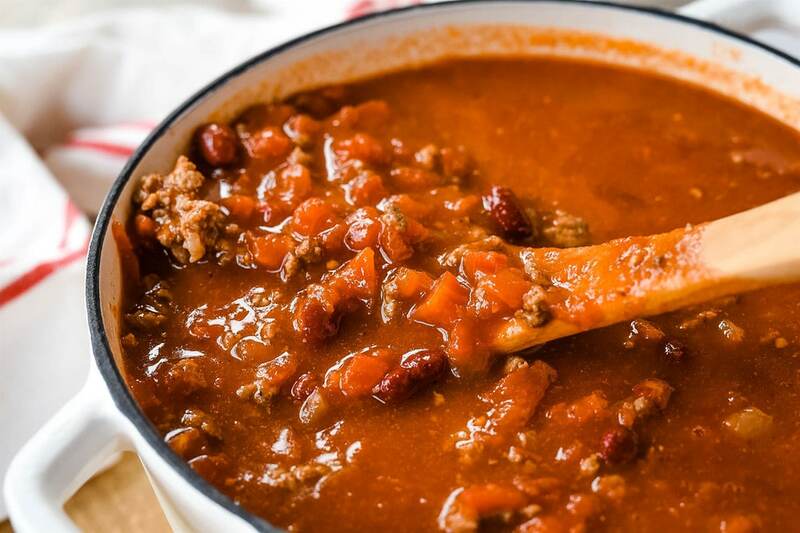 If you want to make this strictly from food storage, try substituting a can of chili for the ground beef! Thanks for all your comments ladies. 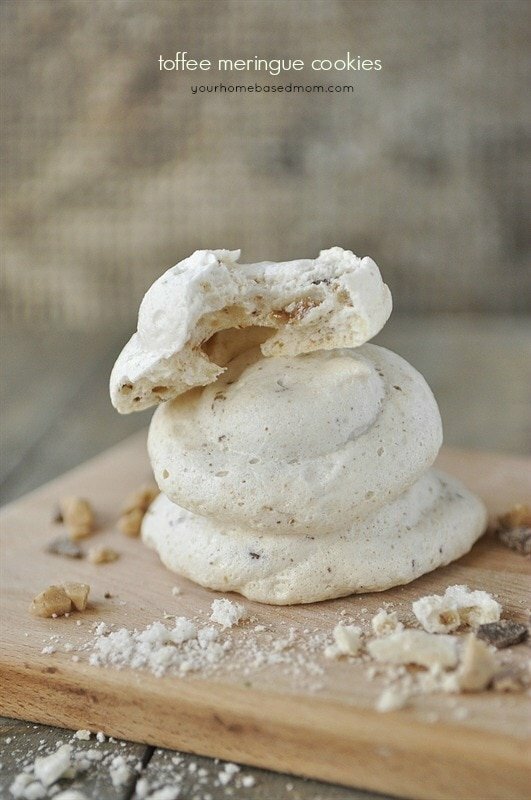 Hope you enjoy the super easy recipe! 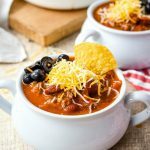 Patti – I love the food storage idea now I just need to add taco seasoning to my storage! This is also one of our family favorites. We like to put a dollup of sour cream, a handful of fritos, and the shredded cheese on top of ours…yum!! Hi! 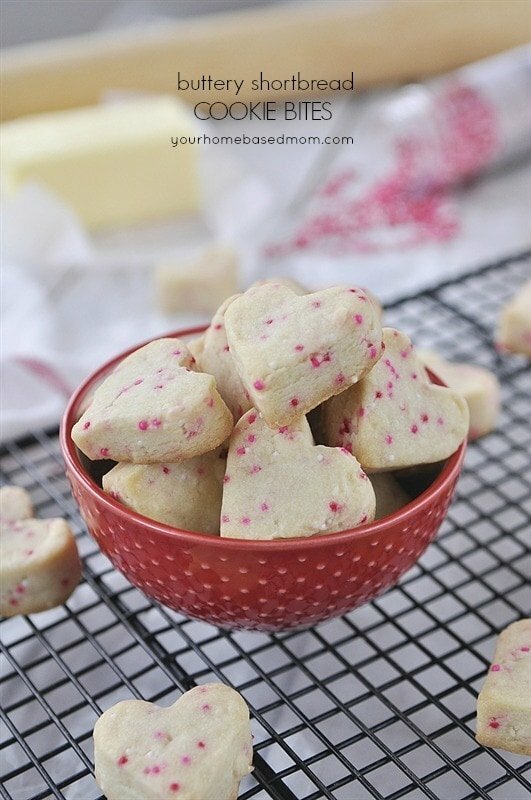 I just stumbled over from Polka Dot Mom & I love your site! I usually make my Mom’s homemade spaghetti on Halloween. This soup has my mouth watering. Thanks for sharing! Thank you for the recipe and tips.